In the heart of an old family butcher Cannoise early 20th century that the La Cave Restaurant is located. It was after the family butcher shop that opened a wine shop and then gives the idea in 1989 to open a meat specialty restaurant with a menu rich wines and surprising. 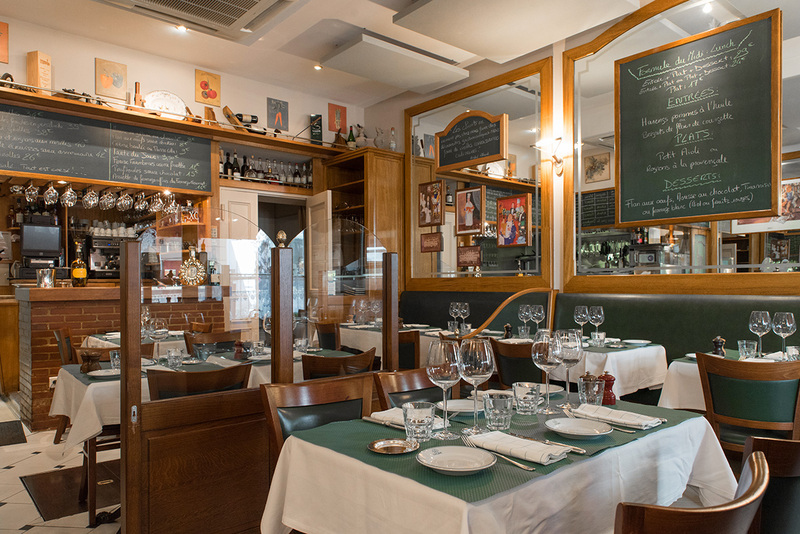 You want to live a moment where time stops, lunch or dinner in a chic Parisian bistro atmosphere where the watchword is generosity, you will feel at home !